Firewood Kiln - How Do They Work? A firewood kiln is used to quickly dry firewood and reduce the overall moisture content. The process typically takes about 3-6 days depending on the unit. Kilns are popular if you own a firewood business because they allow you to produce premium firewood at any time of the year. If you burn firewood chances are you've run out of wood at some point during the winter. Buying seasoned wood during the winter months can be difficult because it's high in demand. Having a kiln allows you to produce kiln dried firewood no matter what time of year it is. When all other local suppliers have run out of seasoned wood, someone with a kiln has a great opportunity to capture the market. A kiln will also kill any insects inside the firewood compared to naturally seasoned wood that can be filled with disease spreading bugs. A kiln can either be bought from a manufacture, built from a kit, or completely homemade. Most models use an insulated shipping container with a size and opening large enough to handle large quantities of firewood. You can purchase an uninsulated container and add the insulation yourself, but typically it's not cost effective. The firewood is loaded into large steel baskets which are placed into the kiln with a forklift or tractor. The baskets are usually constructed of mesh steel which allows air to flow through the wood. The kiln container is usually heated by a boiler system. Many owners choose to fire the boiler with left over scrap firewood. 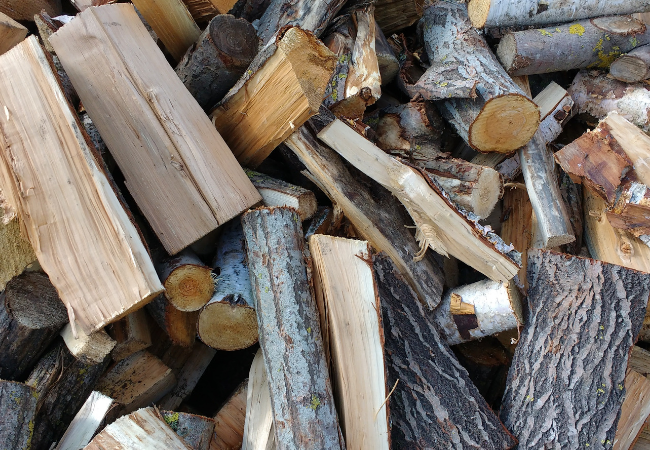 The downfall to using firewood is that you typically need to refill the boiler 5 or 6 times a day which requires a lot of supervision. Air circulation is critical when drying firewood. Fans located within the insulated structure circulate the hot air throughout the wood reducing the moisture content. Vents within the system allow the humid air to escape. A firewood kiln can be expensive. 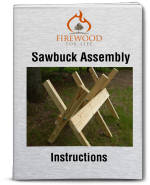 The original setup cost and energy used to dry the firewood will reduce your profit margin. Selling pre bundled kiln dried firewood is where you can make the most money. The wood sells for 2-3 times more per unit volume and it only costs slightly more to produce. Pre bundled kiln dried firewood is the "sweet spot" for any firewood business. This premium firewood is sold in small volumes at a premium price. Small bundles are also easier to handle allowing you to sell the bundles at convenient stores, gas stations and other local markets. If your looking to ship firewood over long distances most states have regulations that prohibit shipping anything but kiln dried firewood. The downside to a firewood kiln is the price. Most models will cost thousands of dollars and they take up a lot of space. Also consider the operating cost to dry the firewood. Any expenses used will reduce your overall profits. 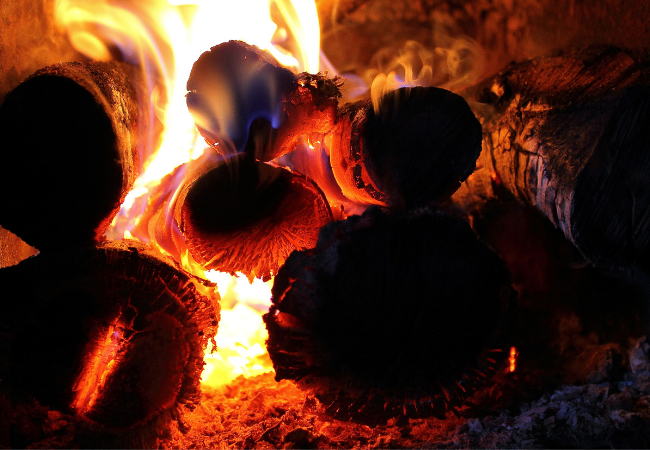 Kiln dried firewood is free of insects, creates less smoke and burns hotter. It's considered a premium grade firewood. Although it appeals to less people because of the increased price, it's becoming more popular and can give you a niche in the firewood business.